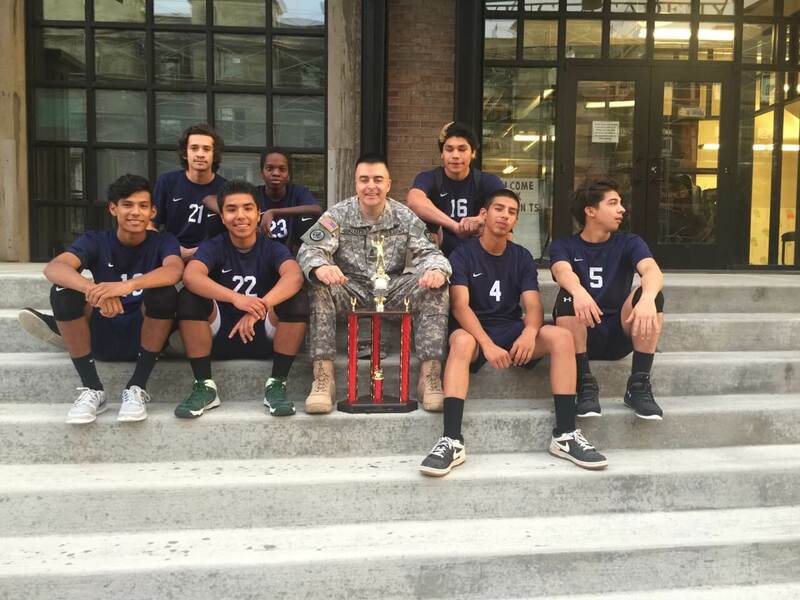 Congratulations to Our Boys Volleyball Team! Congrats to our boys volleyball team for taking third place in the State tournament. We are so proud of our boys and the hard work they put in this season! Your efforts showed on the court! And big thanks to First Sergeant for being the best coach!